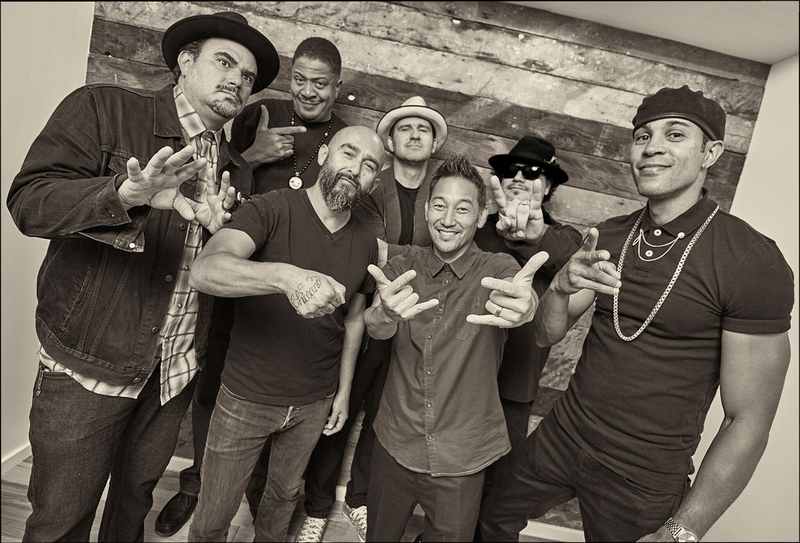 Los Angeles, CA – Ozomatli will be celebrating the signing with ONErpm Distribution by releasing their first single in this new venture. The song is called “LIBERTAD”. You can hear the track below. There will be a celebration and record release party in Los Angeles at the Zebulon Cafe on Saturday, January 26, 2019. Chali 2Na and Cut Chemist will be featured at this special event. Fans are encouraged to get tickets early because in this intimate setting, it will sell out. Ozomatli have declared that 2019 will be a prolific year of new music from the band. In true Ozo fashion, the band will enthusiastically hit the road to perform their new material as well as their existing trove of songs you know and love. LIBERTAD (the Spanish word for: FREEDOM) is a collaboration with founding members Chali 2na (Jurassic 5) & Cut Chemist. This is their first collaborative release together since Ozomatli’s 1998 debut album. To record and mix Libertad, Ozo teamed up with owner, founder and soul of BURL Audio, the incomparable Rich Williams. 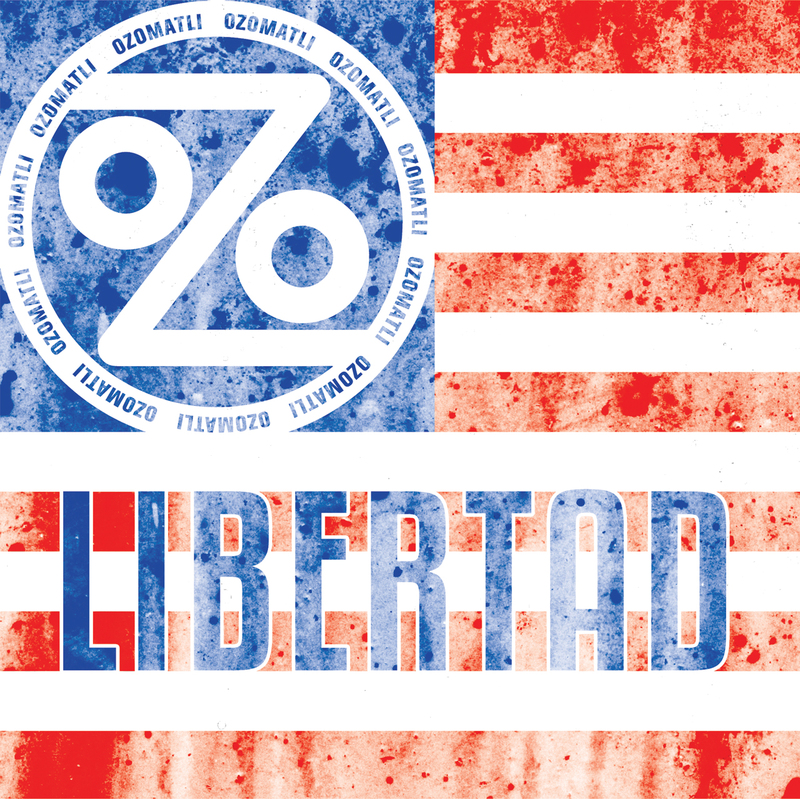 LIBERTAD is a colorful explosion representing what Ozomatli has always been about. A throwback to old-school Ozomatli, mixing funk, hip-hop, Latin, Cuban & Salsa into a bubbling melting pot of an infectious Los Angeles sound. Chali 2na’s unmistakable vocals and lyrics reference hope, change and freedom through medicinal music and the power of choice. The 1/2 way switch up allows Ozomatli to flex their musicality taking it home with powerful horns, Cut Chemist’s flavorful beats and exciting percussion to keep the World-Wide Block Party moving! This Los Angeles based band consistently breaks boundaries with an uplifting and uniquely multi-cultural American world style. Ozomatli, formed in 1995, are an American six-piece band playing primarily latin, hip hop, and rock music. The over 23-year history of Ozomatli notably contains many firsts for culture and music at large. They are known both for their vocal activist viewpoints and their wide array of musical styles – including salsa, jazz, funk, reggae, rap, and others. Since their inception, Ozomatli has released seven studio albums. The group is also known for advocating for farm-workers’ rights and immigration reform. The band has performed in various countries all over the world, including China, Tunisia, Jordan, and Burma serving as cultural ambassadors teaching and sharing music.